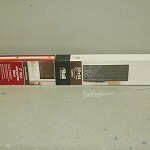 Bali 2" Room Darkening Vinyl Blind, Coffee, 27" x 64"
Add a splash of sophistication with this Bali 2" Room Darkening Vinyl Blind! This stylish option provides privacy and the ability to control how much light enters your home or office. Wand tilt and cord lift controls allow for easy adjustments. 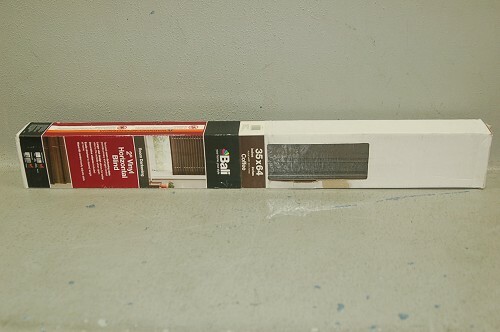 This lightweight blind is durable, easy to install, and easy to clean!